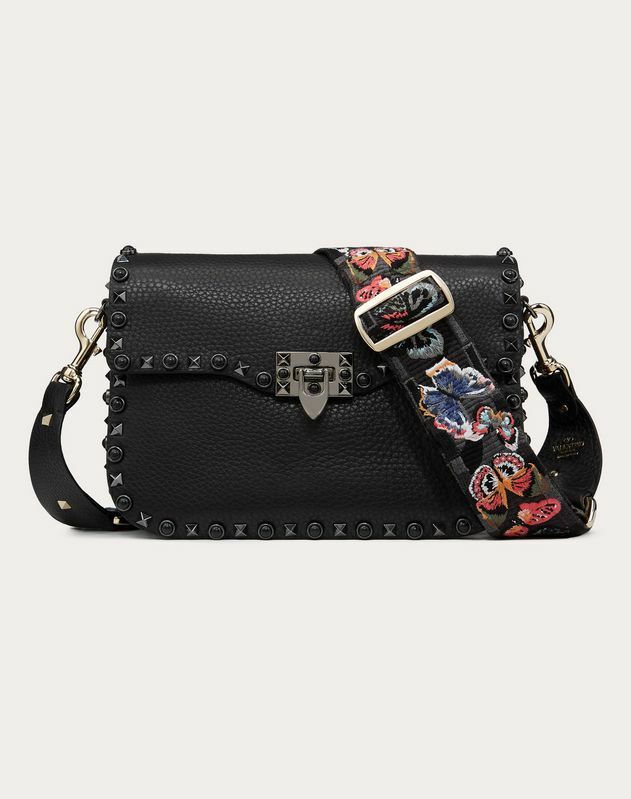 Personalise your Valentino Garavani handbag with a Guitar Rockstud strap. 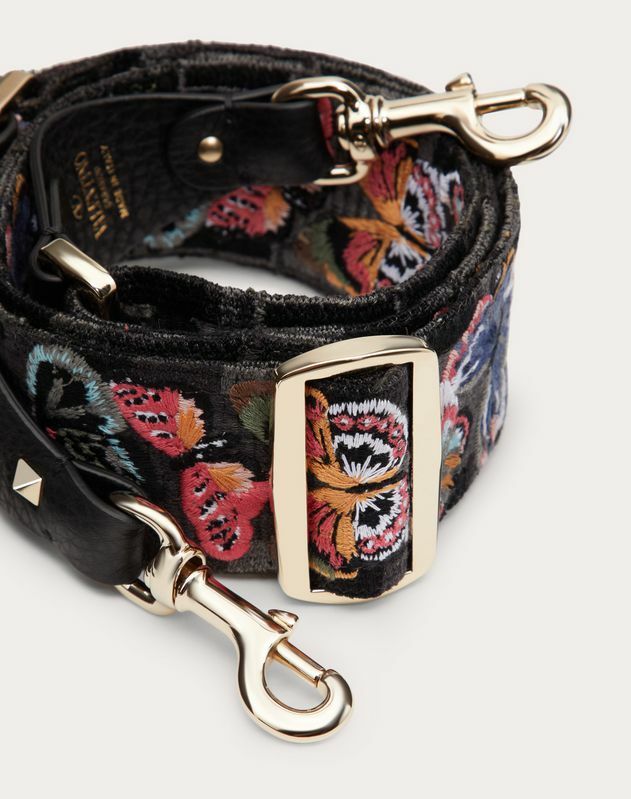 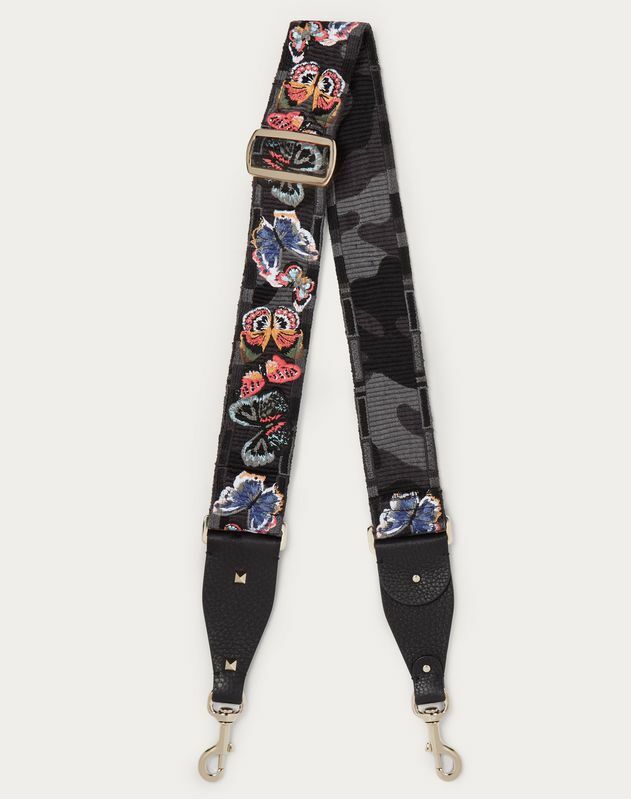 This adjustable cotton shoulder strap features Camubutterfly embroidery. 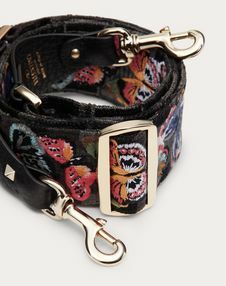 - Dimensions: W5 x H111 cm / W2 x H43 in.